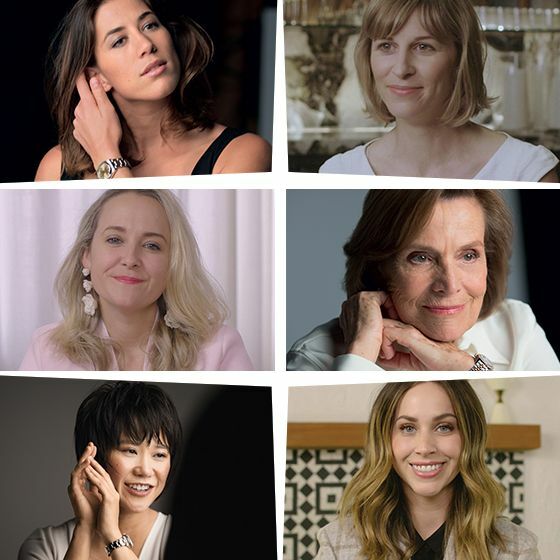 Power Players is a series, created in partnership with Rolex, spotlighting highly successful women who are redefining what power means now. Jordan Salcito really loves wine. Specifically, she describes her preoccupation as a “deep curiosity about its role as a connective tissue between so many interests and industries.” Fittingly, her current titles include founder of RAMONA, an organic grapefruit wine spritz in a can, and director of wine special projects at Momofuku restaurants. 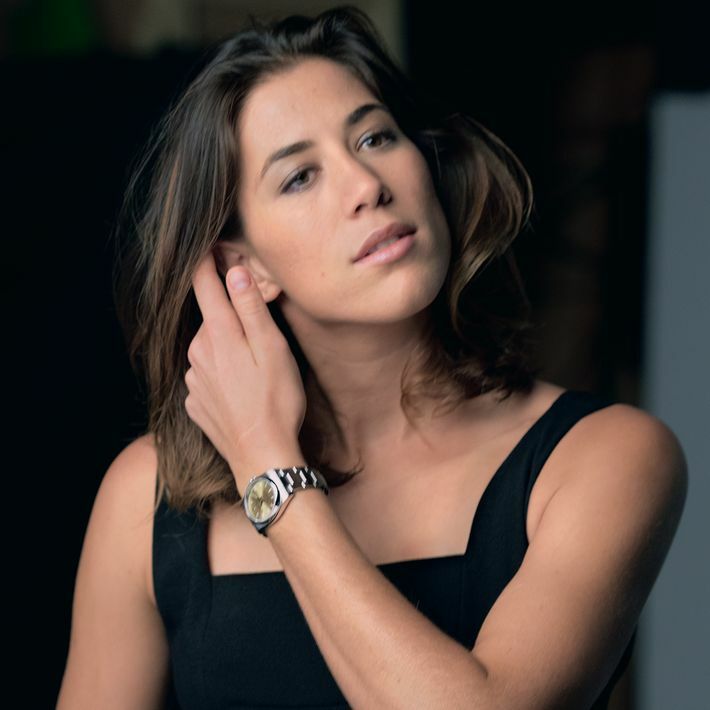 The throughline in the story of how she got to where she is today is one of intuition, self-trust, and, simply, putting in the work—values that Rolex recognizes in those who achieve greatness. This was the first time she had the freedom—a mandate, rather—to be creative without fear of failure. Salcito credits her parents with making her feel comfortable in pursuing such a niche career; they advised her to “do something you love” and built up her grit by pushing her out of her comfort zone at a young age. And her decision paid off. In 2013, David Chang asked Salcito to run the beverage program at his world-famous Momofuku group. This, the former wine director says, was the first time she had the freedom—a mandate, rather—to be creative without fear of failure. It was there she did the most with her classical training, while being empowered to break the proverbial rules.